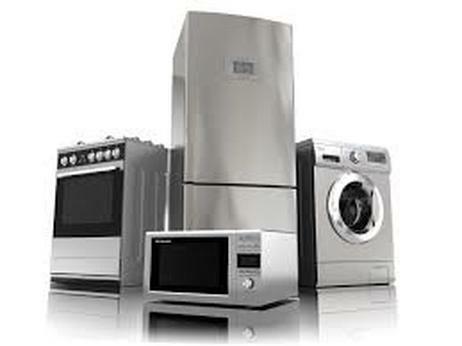 Buy Quality Used Appliances for LESS! 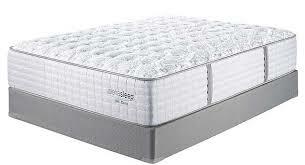 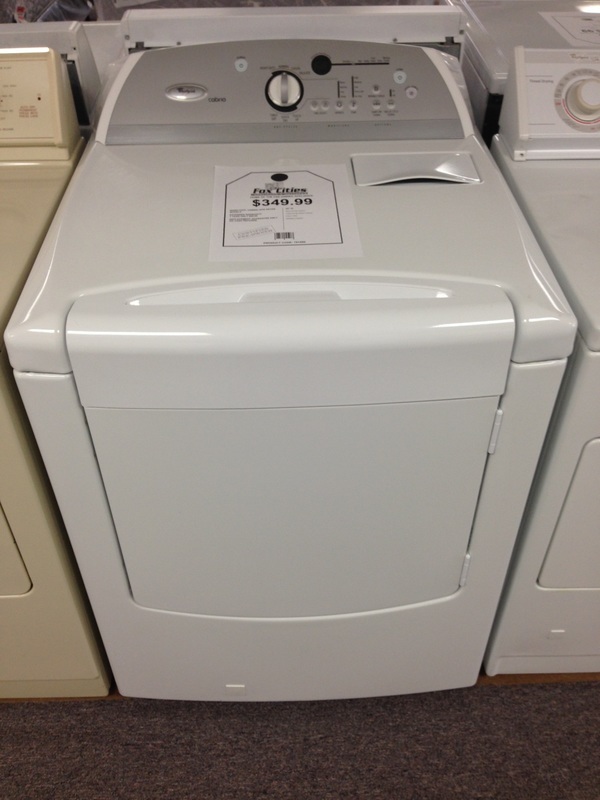 Whether your looking for a pre-owned or gently used appliance or a new mattress, we have it all! Fox Cities Appliance & Mattress is your top-rated used appliance & mattress store in the Fox Cities. 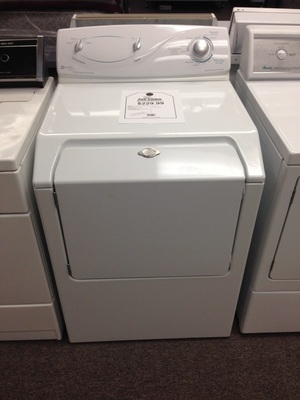 Buy local, save & help your community! 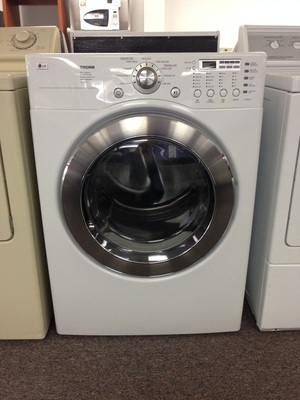 At Fox Cities Appliance, we sell only the best rebuilt used appliances from all the major manufactures. 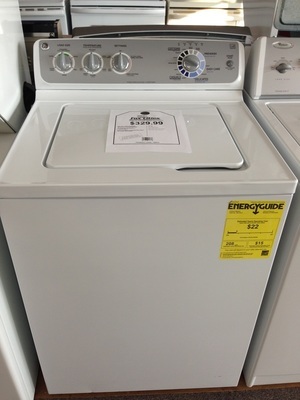 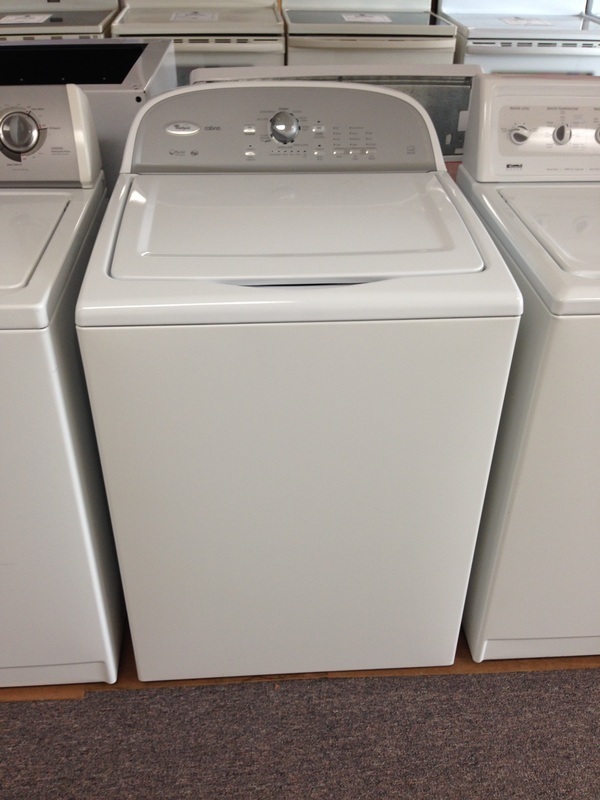 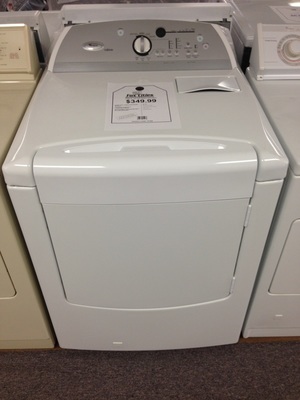 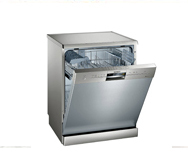 Save $$ and get a great used appliance that comes with a full written warranty. "Professional, courteous and well organized. 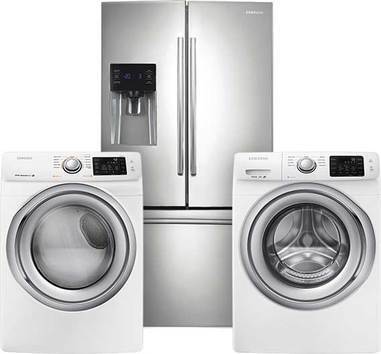 On top of that his price was spot on for what we thought we'd have to pay to get our washing machine back up and running properly. 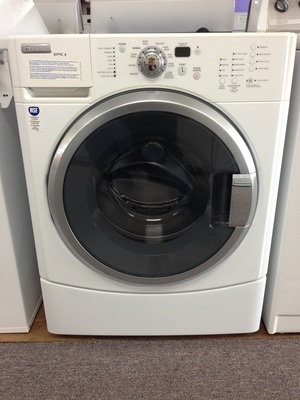 Don't hesitate to give him a call if you're having problems with your appliances." - Steve O.